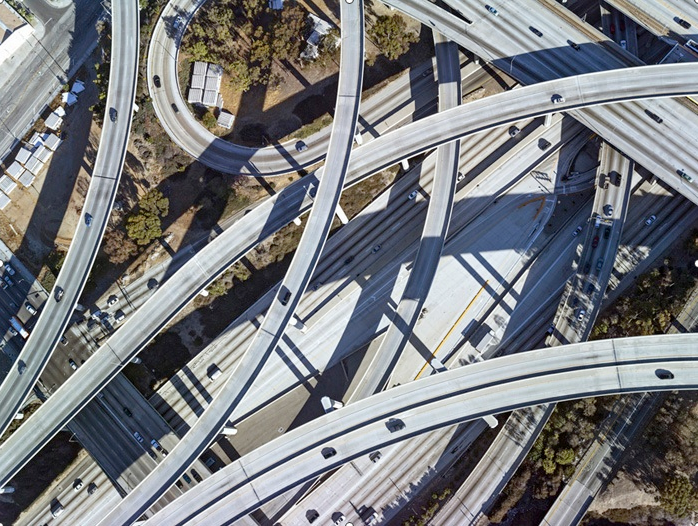 This is Los Angeles as you’ve never seen it before – and it’s beautiful. 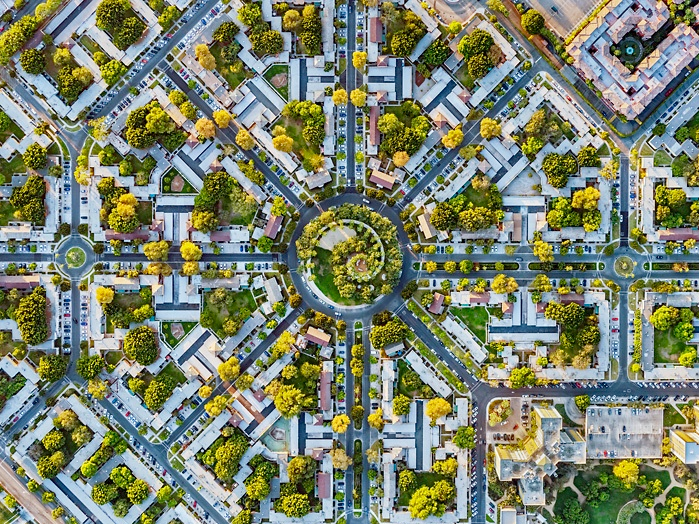 Captured from an altitude of 1,000 – 2,000 feet, 71 year old photographer and architect Jeffrey Milstein takes us on a tour of some of the world’s largest cities from a typically unseen perspective. 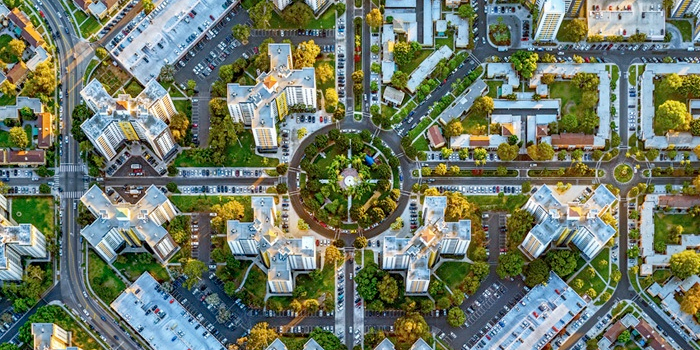 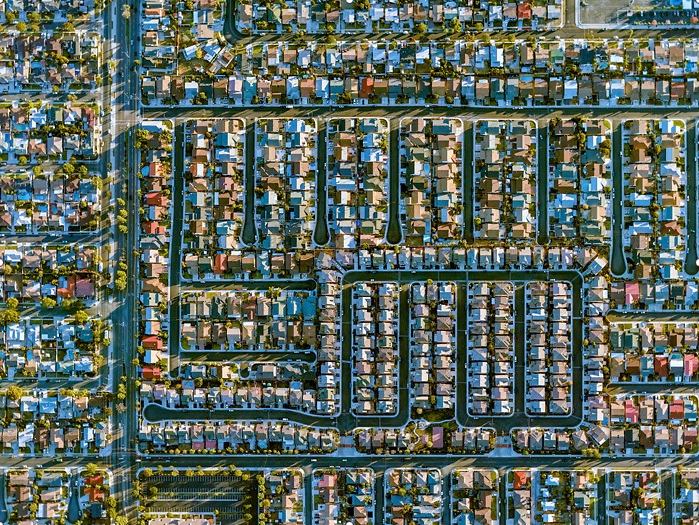 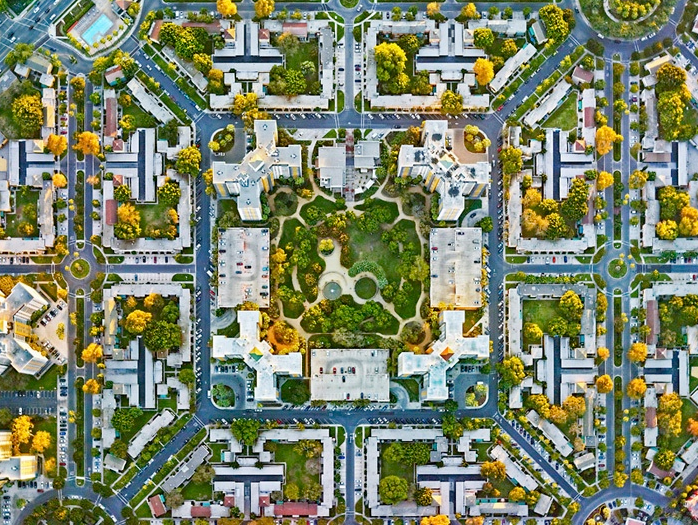 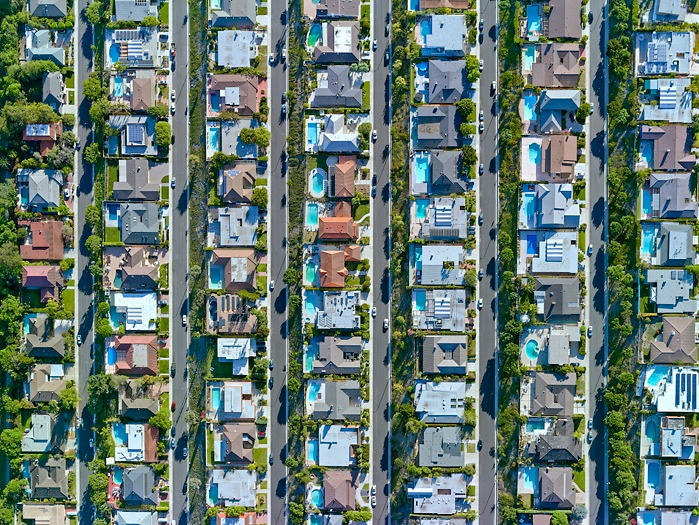 Milstein plans to continue this series and photograph other cities from above. 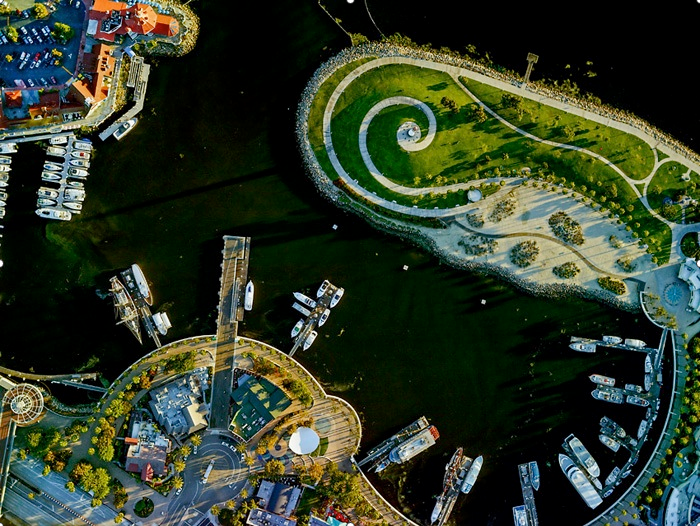 In the meantime, take a look at his aerial images of New York. 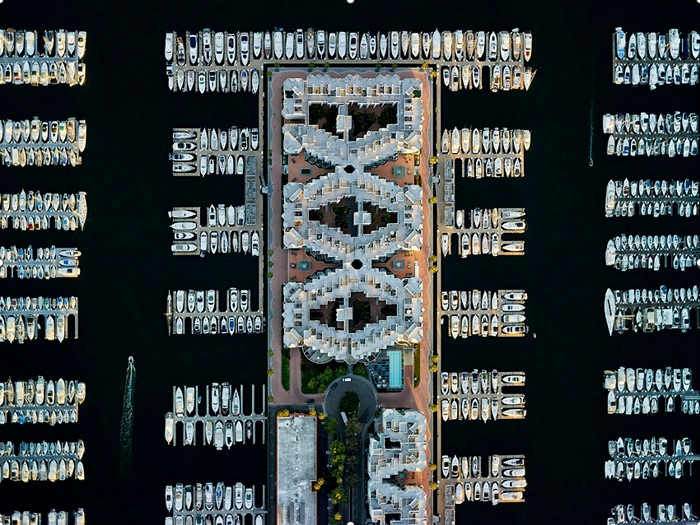 My favorite is the boat docks, nicely done!